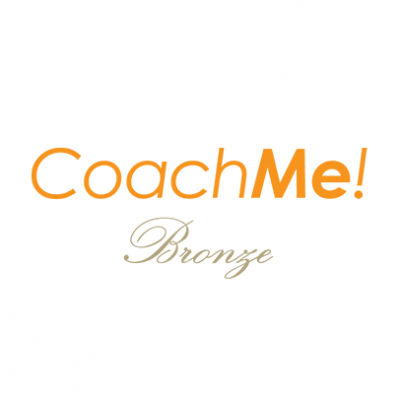 The Spa & Medi Spa CoachMe Platinum Program provide a high-level of coaching to help you increase your level of performance. 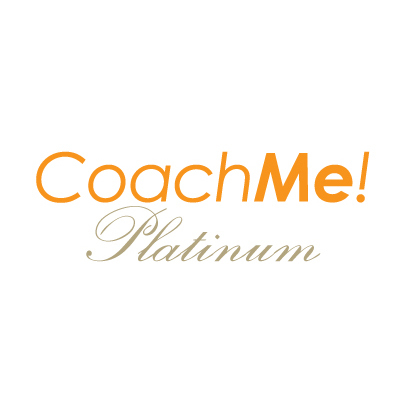 CoachMe Platinum includes a vast spectrum of advanced seminars and coaching to help someone who is already successful achieve greater levels of success. If you are in need of a turnaround, you will be able to access many tools and seminar events to elevate your performance. 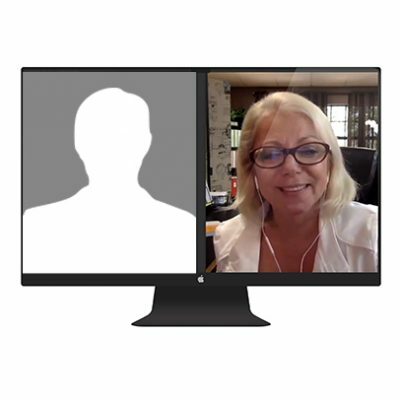 Some of the live events include Mastermind meetings, Write Your Book In One Weekend seminars, and much more. This is ideal for entrepreneurs who desire the fast track to growth! 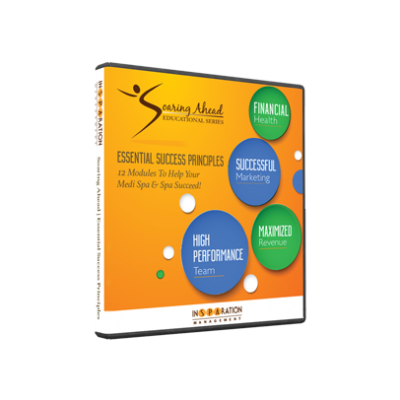 You have access to the entire Success Library and to Private Coaching. Your membership begins with a private consultation to assess your needs, then guidance into the most ideal programs for your growth. This process provides a specific success formula customized just for you! 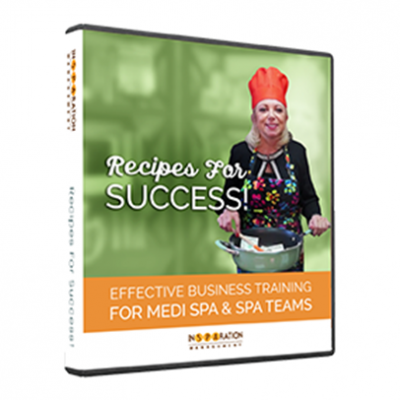 Looking to address a particular challenge with your spa or medi spa team? Make 2019 Your Most Successful Year Ever! You can make that goal a reality by tapping into financial planning, leadership skills, strategies and systems! Access the content from the private member page at your convenience. 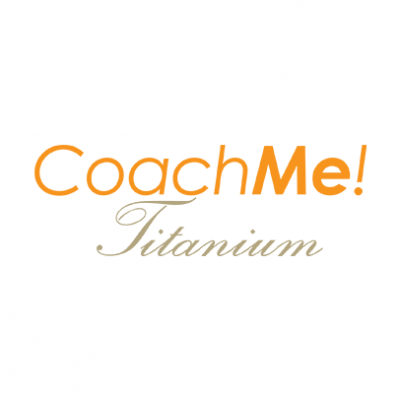 Executive CoachMe Private is ideal for professionals who would like to: *Accelerate Growth, * Improve Productivity, and *Maximize Profits. Having a private coach will provide you guidance, insight, and accountability. Sessions are one hour in length and can be scheduled as often as needed. Expand your knowledge and increase your effectiveness!